Griffin Recruitment Group is a leader in food and beverage executive search and recruiting. 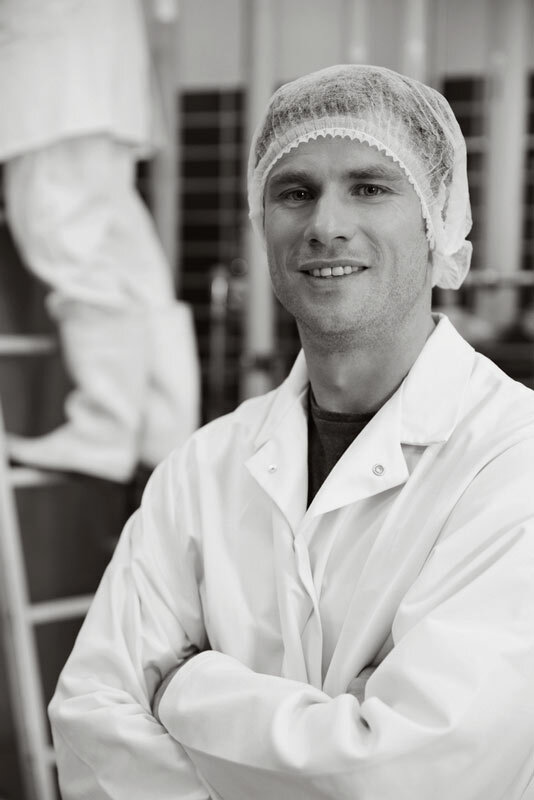 We have been placing talented people with great food companies for over 25 years. It’s all we do. This focus on the Food and Beverage sector gives us relationships, insights, and information not available to generalists. This makes us more valuable to employers as well as candidates. Protecting that reputation means that we are particular about the candidates we source and the companies we recruit for. As food specialists we see more food industry opportunities, know more food industry professionals and have a better grounding of how the industry functions. This benefits employers because we understand your market, your company and your needs. It also means that we can bring you ideally qualified candidates for a given opportunity. This benefits career seekers because we know more about prospective employers, their histories, and what a future there may resemble. No one has crystal ball, but the insights we bring are valued for the talented career seeker. A woman was killed Tuesday after falling into a meat grinder at her job at a food processing plant in Pennsylvania, the local coroner said.